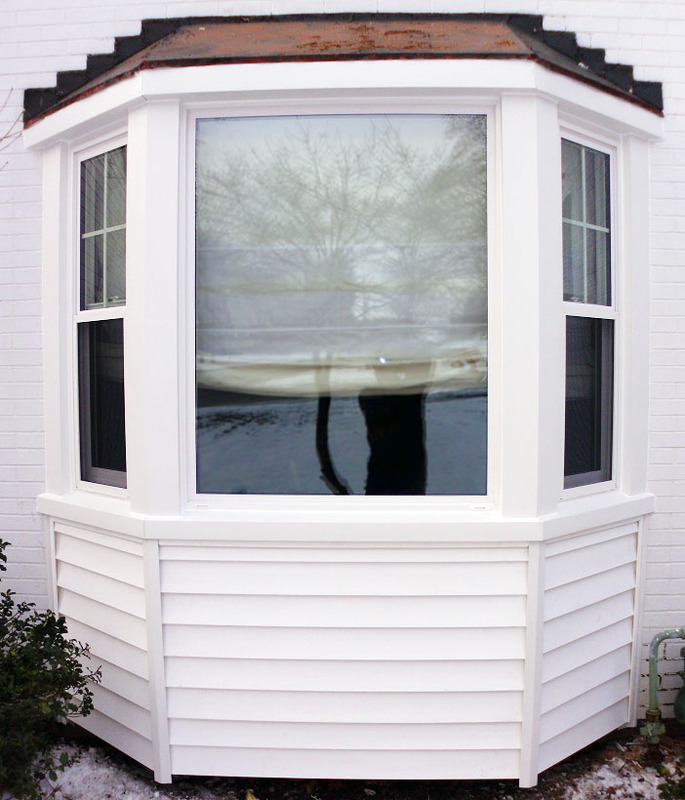 Vinyl bow and bay windows are very popular with homeowners, and for good reason. They give your home elegance, a touch of drama, extra light, and even more room. They are usually placed in breakfast nooks, living rooms, and dining rooms, and offer homeowners a view of something outside, such as a backyard, pool, or garden. Because they can be used in so many areas of the house, especially on the first floor, ow and bay windows are often a homeowner’s “dream window.” You’ll be glad to know that they also increase the value of your home. Bow and bay vinyl replacement windows look somewhat alike, but they actually have different structures. Bay windows offer more light. If you have a space that has one window, and you’d like to see more natural light, choose a bay window. Rooms both large and small can be brightened considerably with a this type of window. They create more space. It’s true–bay windows give me more space on the inside of your home. The part of the window that juts out into the exterior can be used as shelving, a small window garden, or a window seat. The add drama. A window that juts out into your yard is a very easy way to add a different style to a home. They offer air and light. 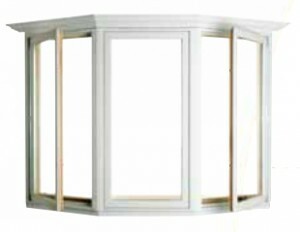 Each window that makes up a full bow window can be opened for ventilation. You can open one, a few of them, or all of them. And with so many windows, you can bring more light into your home. They are a popular design concept. Having a bow window means that you’ll be able to enjoy the outdoors more from the inside of your home. It’s important to hire window installation professionals like The Freedom Windows when you decide to get a bay or bow window. 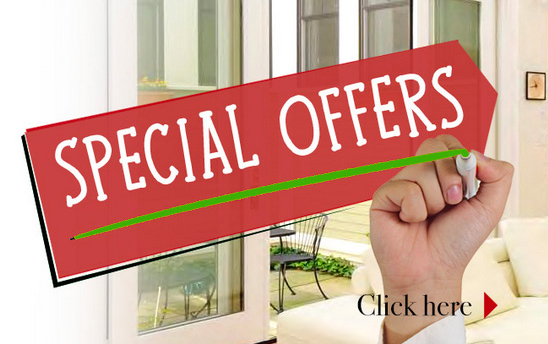 Whether they are replacing existing windows or are creating a new opening, you should only use someone experienced. Bow and bay windows also have to have the proper support to balance so many heavy windows and to seal them properly. If you’d like to hear more about bow and bay vinyl windows, call The Freedom Windows at 614-798-1133 to schedule an appointment or complete our contact form. We’ll come out to your home and we can discuss the placement of these windows and talk about what they’ll add to the interior and exterior of your home. Contact us today.